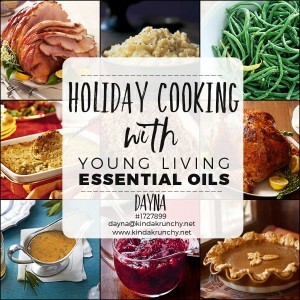 I LOVE Young Living’s essential oil infused skin care products! 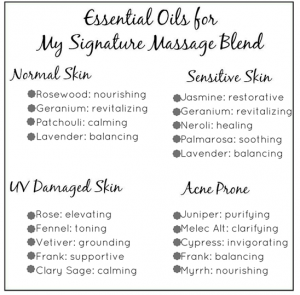 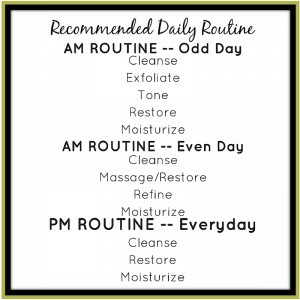 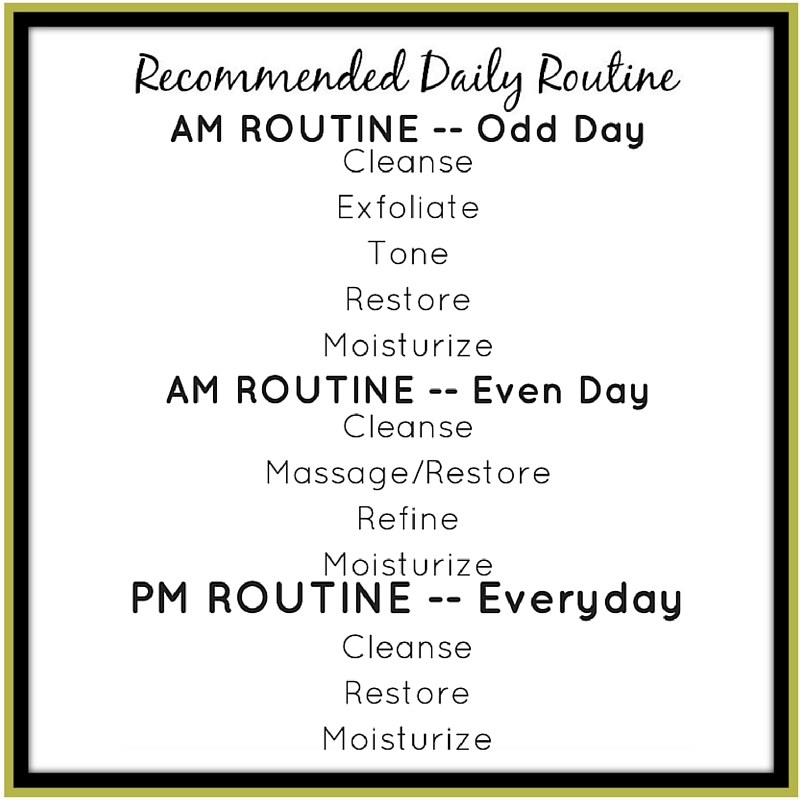 I know exactly what is going onto my skin and I love the way the essential oils support my skin! 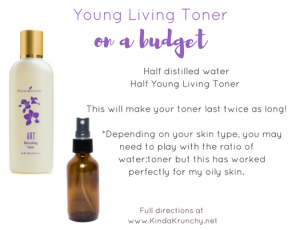 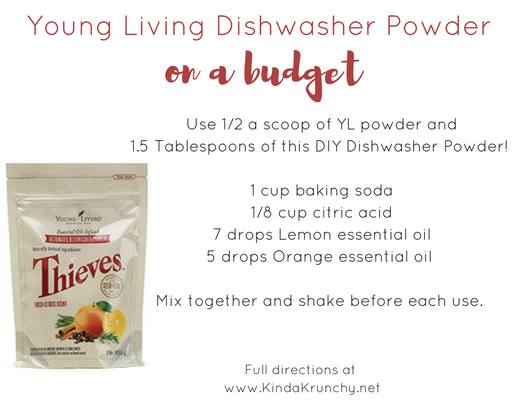 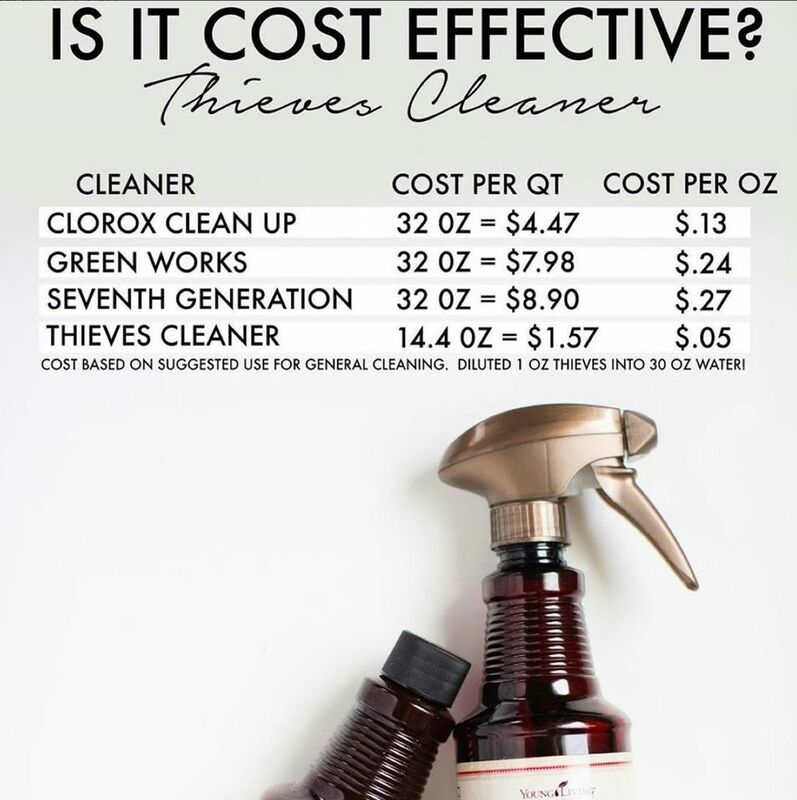 Want to hear how I hack the Young Living Toner? 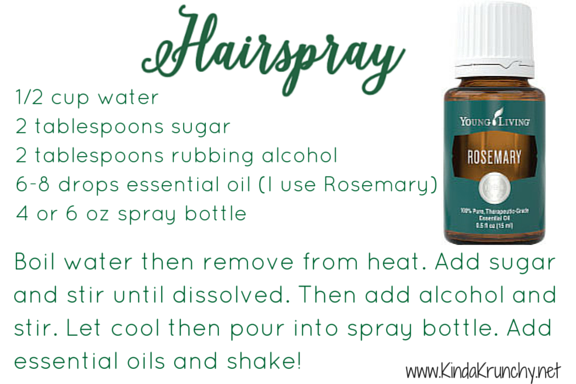 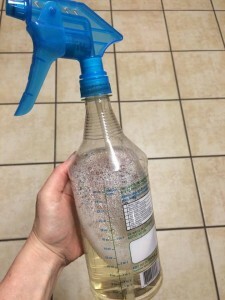 I just bought an amber glass spray bottle like this off of Amazon, then I fill it half full with distilled water and the other half with Young Living Toner! Then I can control how much I spray onto my cotton rounds and my fabulous toner lasts months and months! Try it! 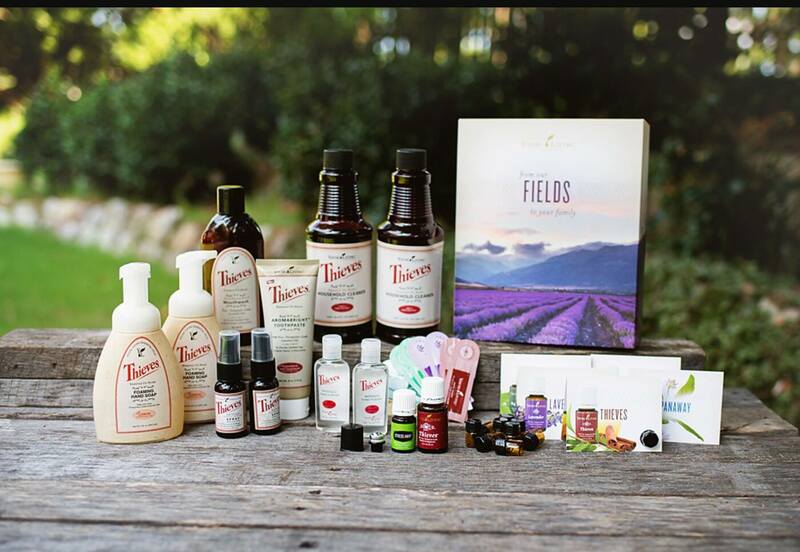 You can learn more about Young Living Skin Care over here! 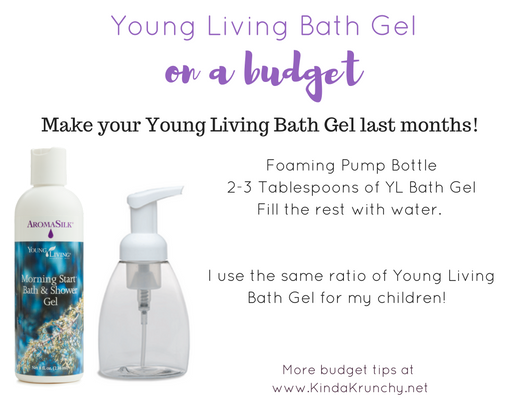 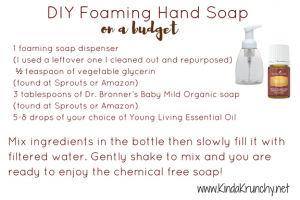 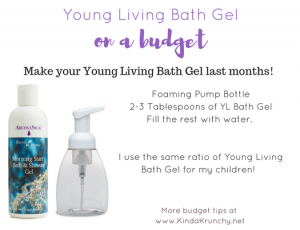 I’ve found the perfect way to 1) live chemical free and 2) go easy on my budget! 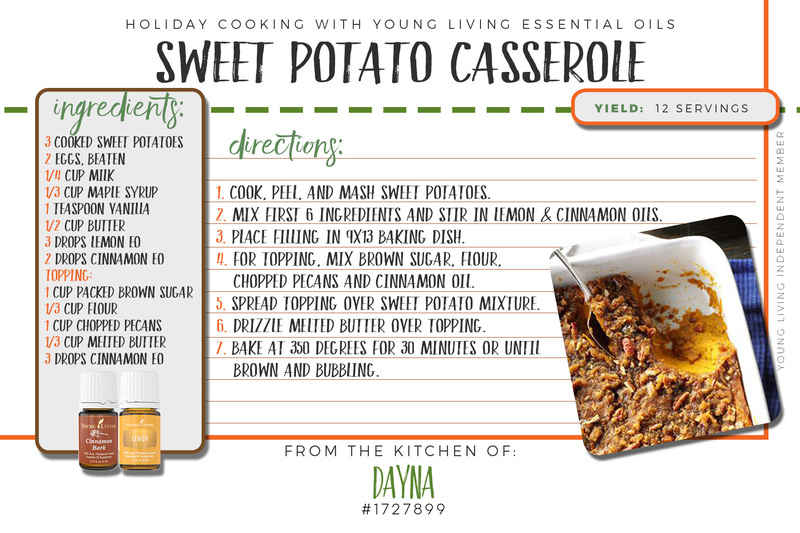 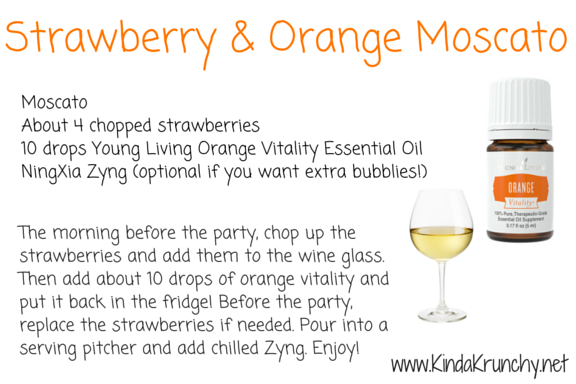 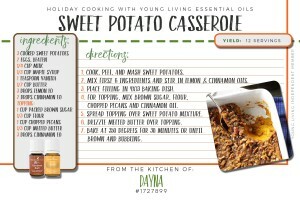 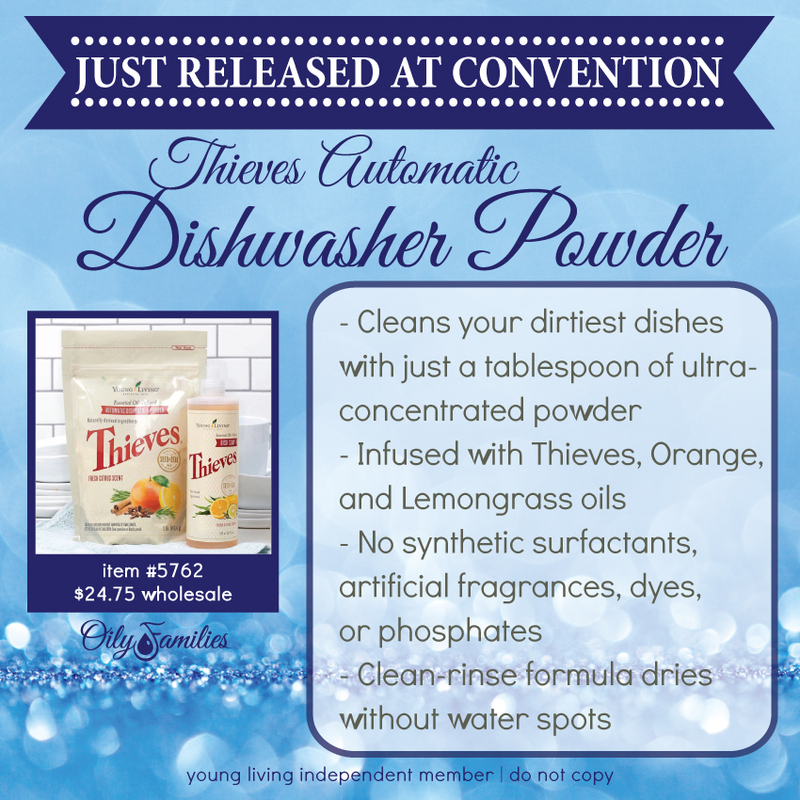 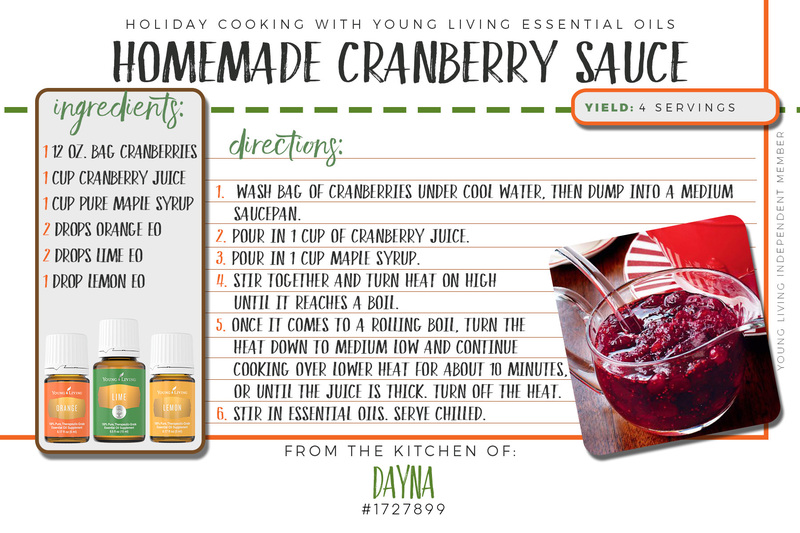 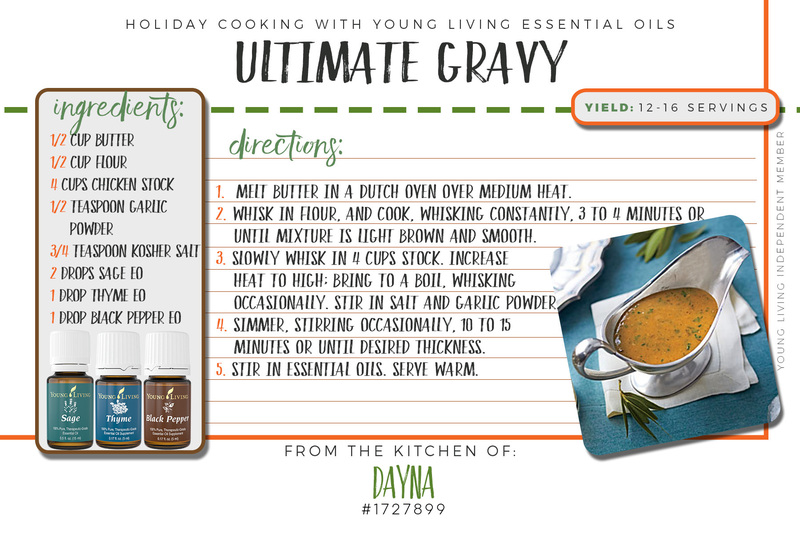 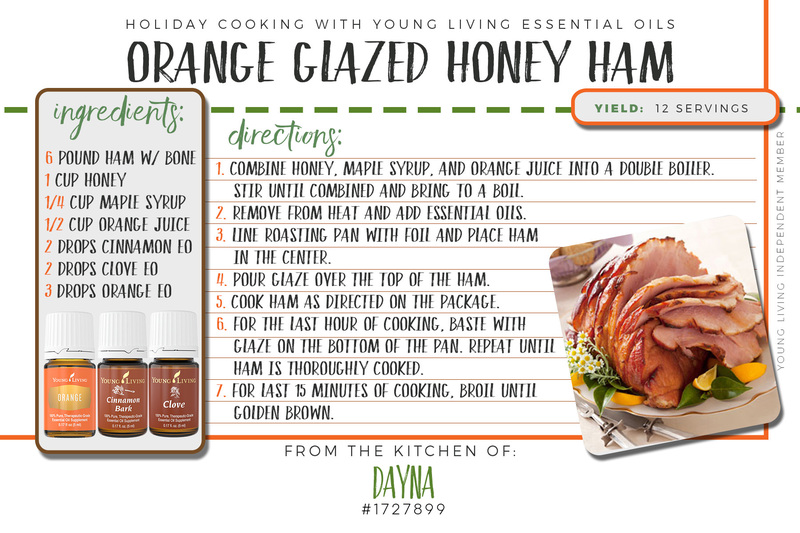 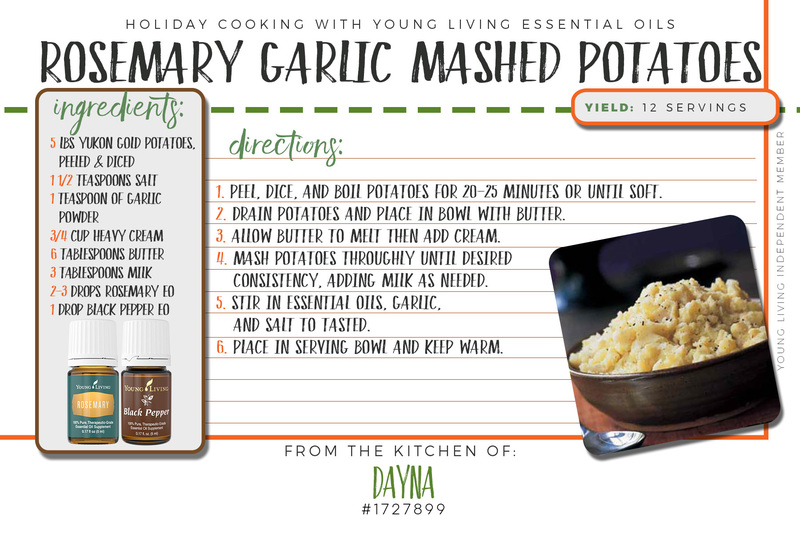 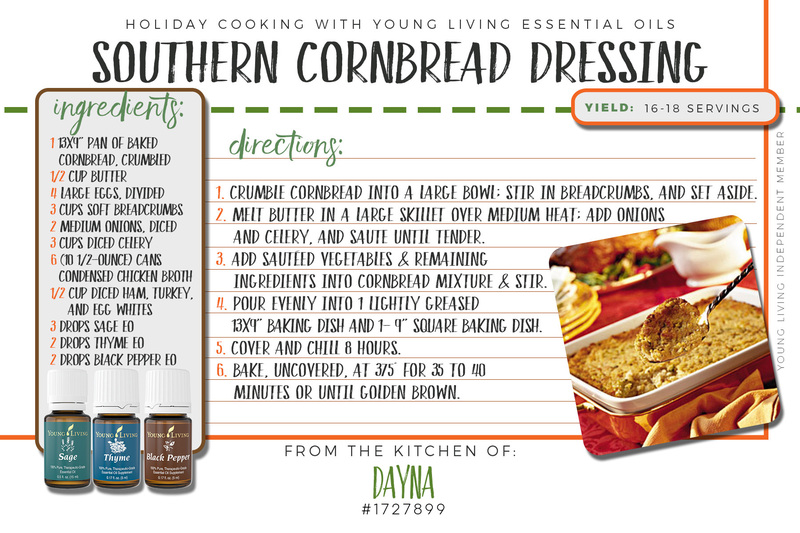 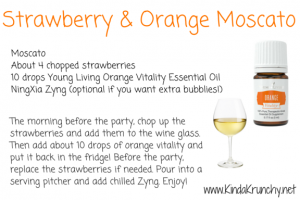 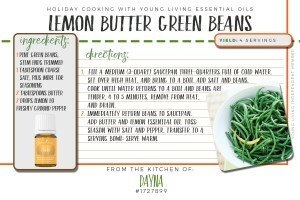 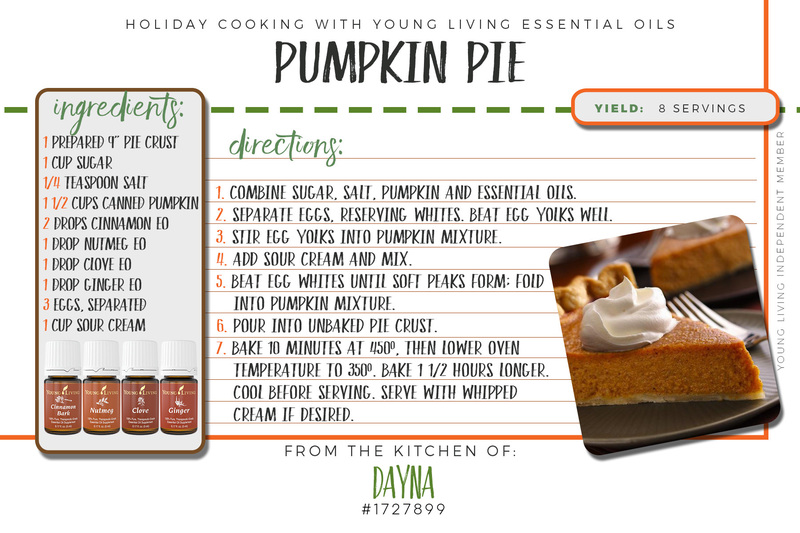 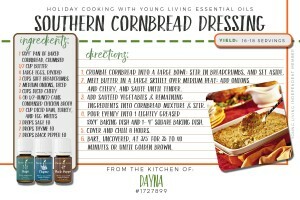 Here are some other DIY recipes and tips to make your Young Living products last even longer! 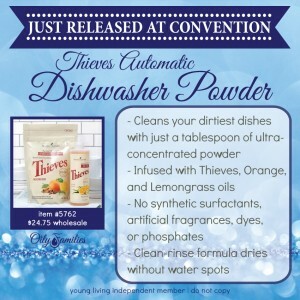 Anyone have a front loader washing machine? 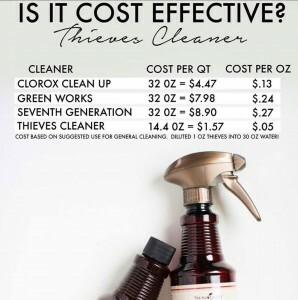 If so, it probably needs some TLC every now and then! 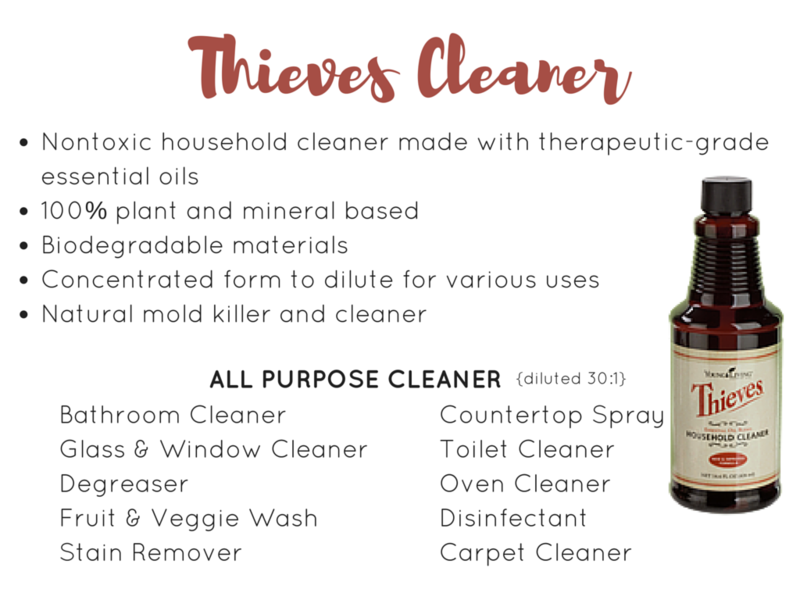 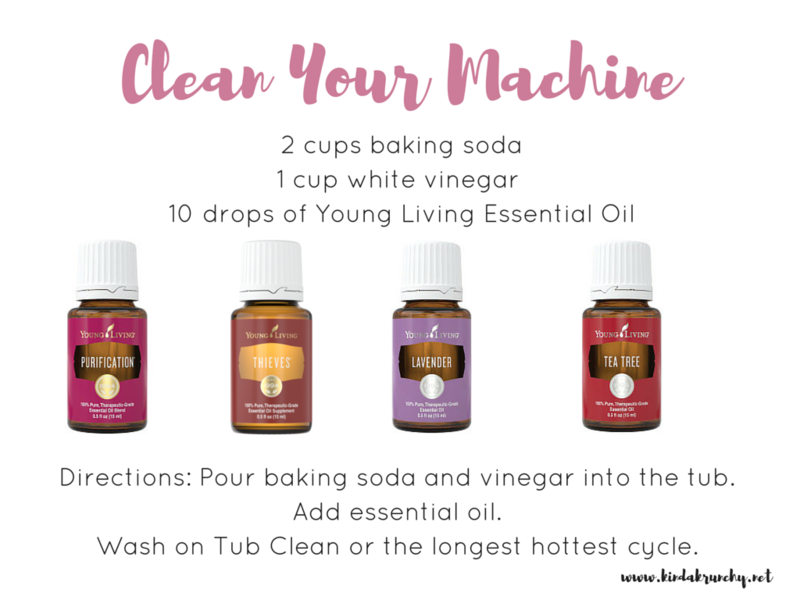 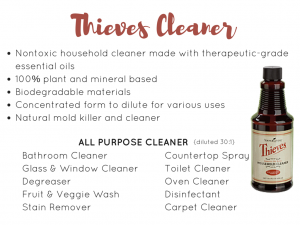 My mom passed this awesome DIY Clean Your Machine recipe on to me and I wanted to share with you! 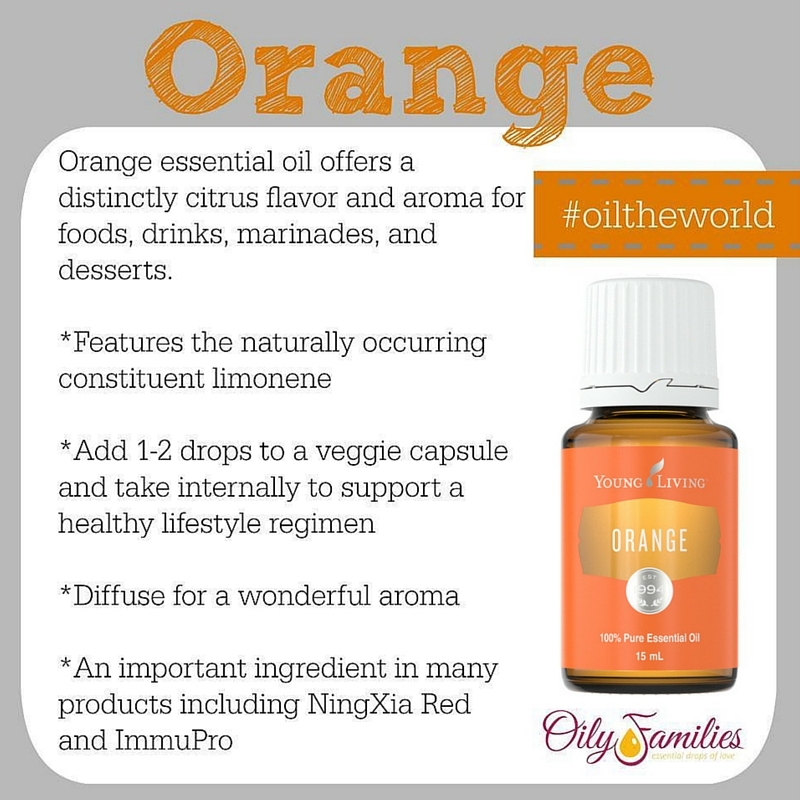 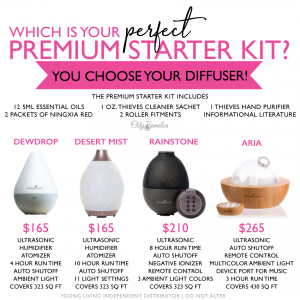 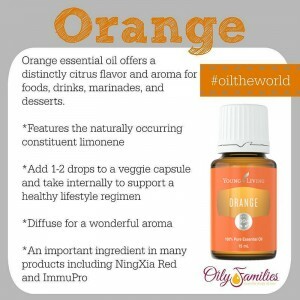 Curious about how to order your own pure essential oils? 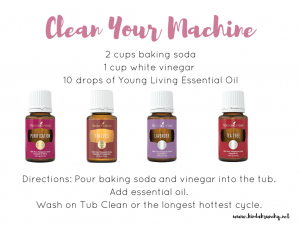 Check out how I got started with Young Living! 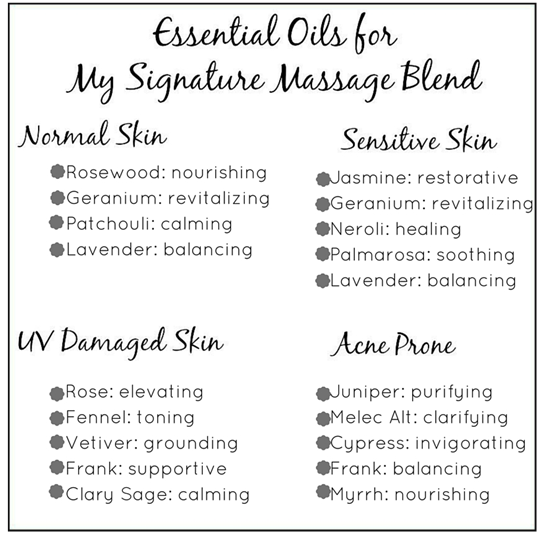 The kit I ordered came with these 11 oils! 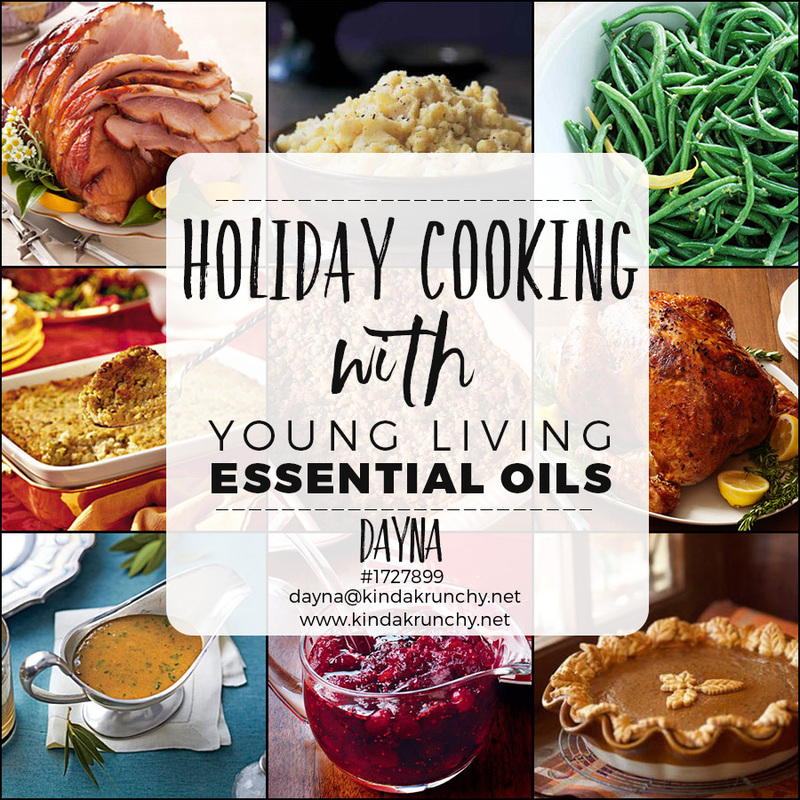 Plenty of oils for so many great DIY recipes! !